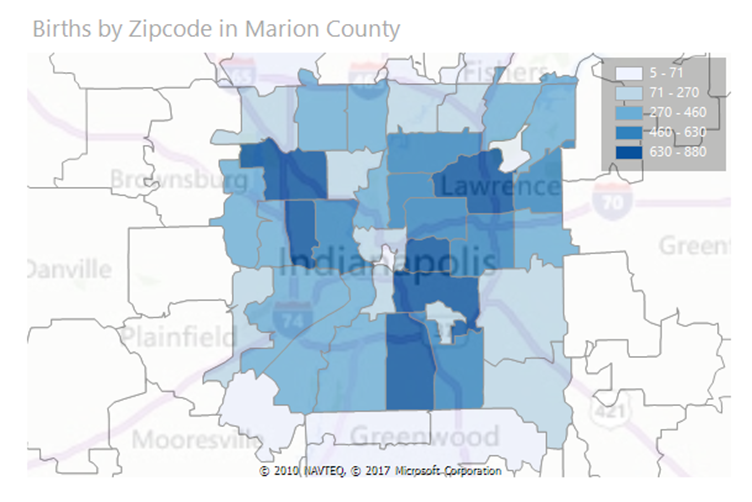 Our site is about measuring, assessing and engaging people in the quality of life of Indianapolis and Marion County in the context of Central Indiana, the state and the nation. Users can also delve into school districts and townships and neighborhoods. Sponsored by the Marion County Public Health Department. Research about Indiana and its communities by Indiana's experts.